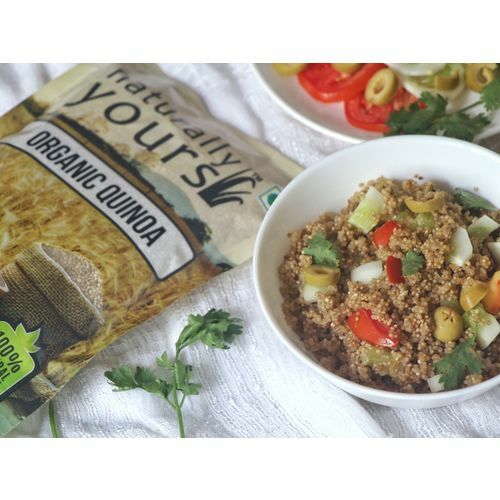 Naturally Yours Organic Quinoa is one of the finest and best quinoa grain available in India. Grown in pristine organic farms of southern India, this quinoa grain is specifically known for its high quality grain and high protein content. Quinoa In Hindi, Tamil, Gujrati, Telugu or any other regional language does not exsist as it is a grain which is native to South America. Quinoa is pronounced as Keen-Wa. Quinoa grain is ideal for people who are on a diet and are looking for rich source of protein in their diet. Furthermore it is also a grain which is gluten free and hence can be safely used if you are allergic to gluten. Our Quinoa grain which is grown in India has one of the highest protein content and is known for its high quality. Apart from the protein content there are several health benefits to Quinoa grain as follows. 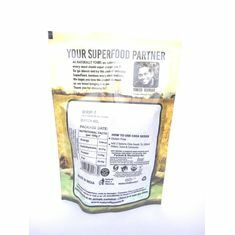 How To Cook Quinoa Grain ? Soak Quinoa for 5 min in fresh clean water. Rinse throughly until the water is clean and drain before cooking. In A Rice Cooker: Cook Quinoa just like you cook rice. Same time and water is required. Fluff & Serve. Stove Top: Place Quinoa is sauce pan, add salt to taste. Bring to boil. Cover with lid and let it sim for 12-15 mins. Switch off stove and let it sit for 10 mins. Fluff & serve. Check out an easy to make Quinoa Pulao Receipe Below. 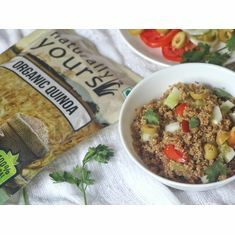 Naturally Yours Quinoa Grain now ships across major Indian cities and is available for delivery in Mumbai, Bangalore, Chennai, Delhi, Gurgaon and 250+ Indian cities. So go ahead and indulge in the goodness of this wonderful grain. 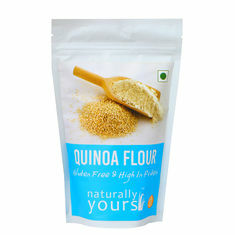 Naturally Yours Organic Quinoa is one of the finest and best quinoa grain available in India. Grown in pristine organic farms of southern India, this quinoa grain is specifically known for its high quality grain and high protein content. Quinoa In Hindi, Tamil, Gujrati, Telugu or any other regional language does not exsist as it is a grain which is native to South America. Quinoa is pronounced as Keen-Wa. Quinoa grain is ideal for people who are on a diet and are looking for rich source of protein in their diet. Furthermore it is also a grain which is gluten free and hence can be safely used if you are allergic to gluten. Health Benefits of Quinoa Grain Our Quinoa grain which is grown in India has one of the highest protein content and is known for its high quality. Apart from the protein content there are several health benefits to Quinoa grain as follows. 1. Rich in protein 2. Contains almost twice as much fiber as most other grains 3. Rich in Magnesium and Vitamin B2 4. Iron rich food 5. 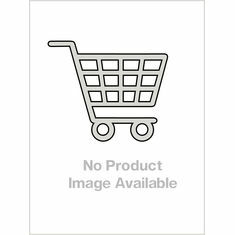 Low on the glycemic Index How To Cook Quinoa Grain ? Soak Quinoa for 5 min in fresh clean water. Rinse throughly until the water is clean and drain before cooking. In A Rice Cooker: Cook Quinoa just like you cook rice. Same time and water is required. Fluff & Serve. Stove Top: Place Quinoa is sauce pan, add salt to taste. Bring to boil. Cover with lid and let it sim for 12-15 mins. Switch off stove and let it sit for 10 mins. Fluff & serve. Check out an easy to make Quinoa Pulao Receipe Below. Naturally Yours Quinoa Grain now ships across major Indian cities and is available for delivery in Mumbai, Bangalore, Chennai, Delhi, Gurgaon and 250+ Indian cities. So go ahead and indulge in the goodness of this wonderful grain.